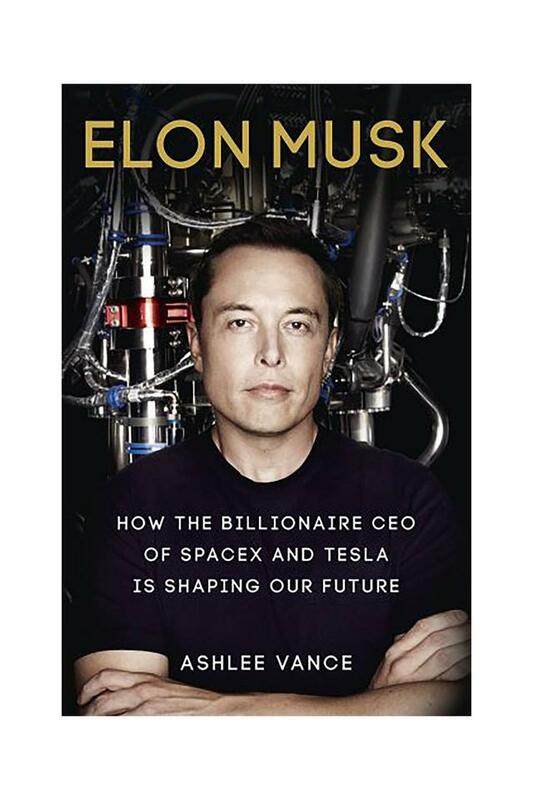 The book captures the life and achievements of South African interpreter and innovator, Elon Musk, the brain behind series of successful enterprises such as PayPal, Tesla, SpaceX and Solarcity. The real-life inspiration of the Iron Man Series, Musk wants to be the saviour of the planet, send people into space and set up a colony on Mars. Bullied in school and scolded tremendously by his father, Musk was actually a brilliant student and his life story is nothing less than a drama packed film. 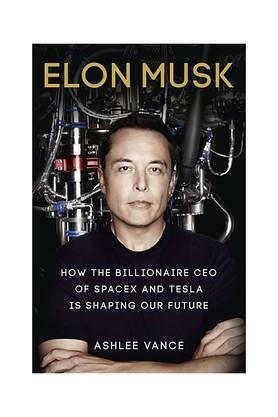 Ashlee Vance's brilliant description of Musk's character, simple language and neat choice of words indeed makes this book a great read. Considered by some as the innovation, entrepreneurial Steve Jobs of the present and future, Elon Musk became a billionaire early in life with his successful online ventures. One of the successful companies that he co-founded was the online payment gateway PayPal that was later acquired by e-Bay in 2002. Getting sacked as the CEO, Musk did not cease to amaze friend and foes alike with his out of the box ideas, like investing in rockets! Needless to say, this deconstructed obsession with technology had his marital life go haywire. The book 'Elon Musk: How the Billionaire CEO of SpaceX and TESLA is Shaping Our Future'is a brilliant and intelligent account of this genius young 'iron man'told in a gripping manner. 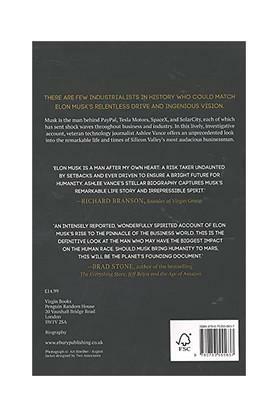 Available in paperback from Penguin Random House publication, the book was published in 2015. About the author: Ashlee Vance is a technology reporter and an award winning feature writer with Bloomberg Businessweek Magazine. He is also an important Silicon Valley historian, who has worked with The Economist and The New York Times.